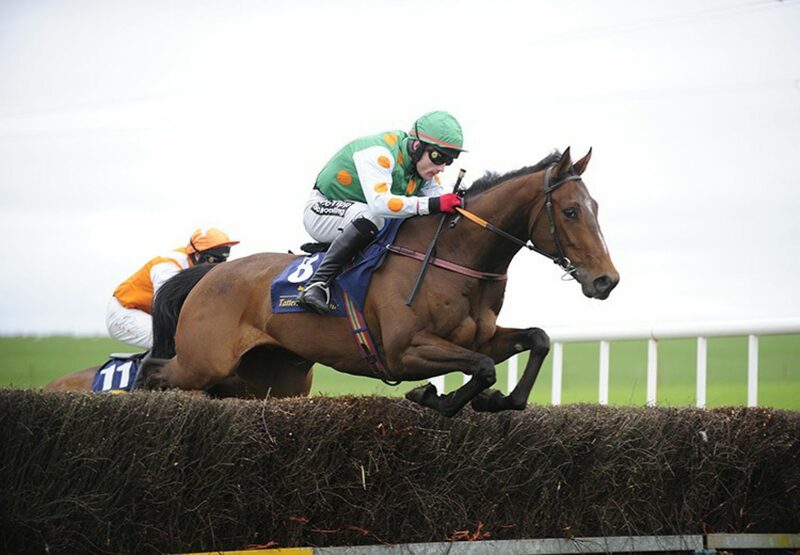 Four-year-old Talkischeap (4g Getaway-Carrigmoorna Oak, by Milan) landed his second point-to-point success at Portrush on Saturday for trainer Donnchadh Doyle. 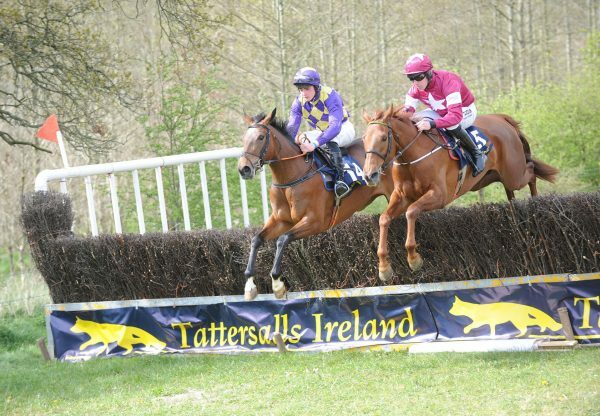 The first-crop son of Getaway, also a winner at Lisbeg (pictured) in May, looks sure to make his mark on the track. 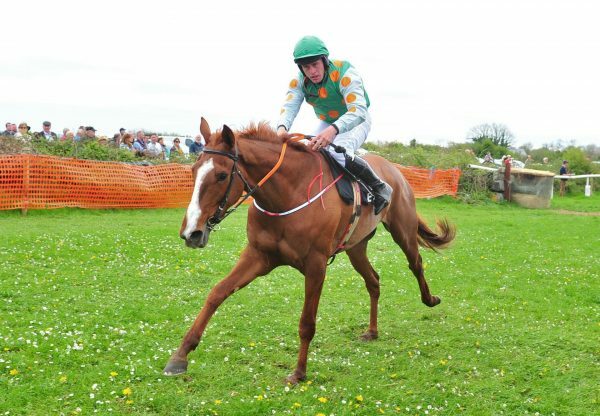 P2p.ie commented: “Run at a steady pace, the four year old Talkischeap proved his wellbeing and won with plenty in hand from the three time winner One Cool Clarkson.“TALKISCHEAP (IRE) won his four year old maiden in May on his debut at Lisbeg beating recent maiden winner Manitowoc County…. he came back with a bang today running out a ready winner. 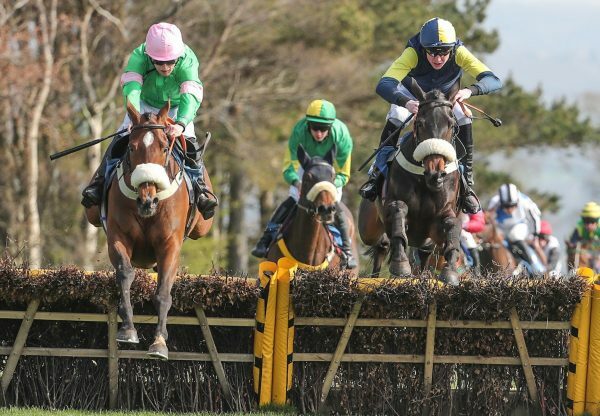 He was very impressive against other winners and will improve again. 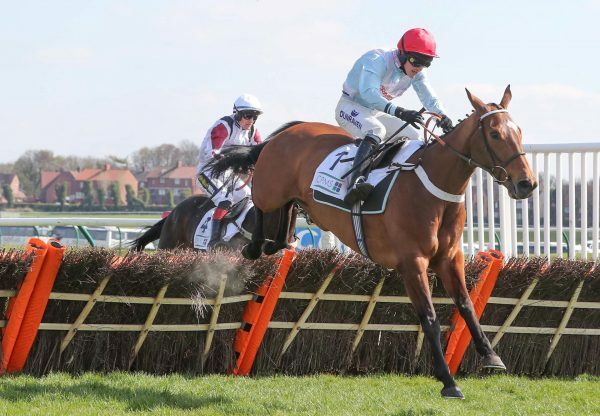 He is clearly a talented sort and should be noted when running again.” Talkischeap was bred by Michael Veale.